Police in Massachusetts are looking for a vehicle they say struck and killed a pedestrian and then drove from the scene. 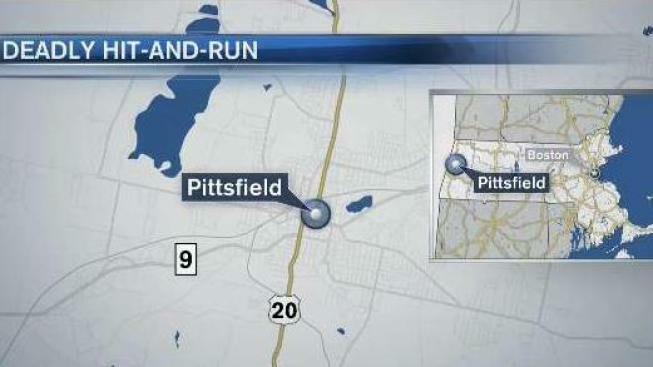 The victim was struck in Pittsfield at about 1:30 a.m. Sunday. Witnesses told investigators that the victim was struck by a light-colored Ford SUV that kept on driving toward the neighboring town of Dalton. Police say the vehicle is likely to have front-end damage and are asking anyone with information to contact them. 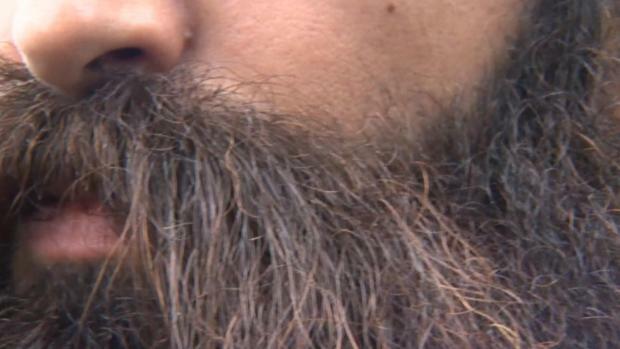 The victim's name is being withheld until next of kin are notified.